Deposit protection provider The Dispute Service says it has seen a big rise in the number of deposits it protects in the last financial year. A statement from TDS says that in the 12 months to the end of March this year there was a 6.8 per cent rise on average across the UK, with Northern Ireland in particular seeing a 13.85 per cent surge. 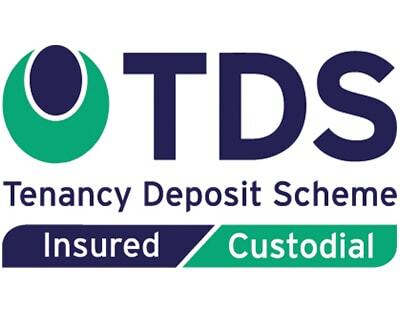 TDS operates tenancy deposit protection schemes in England, Wales, Scotland and Northern Ireland. Sister company, SafeDeposits Scotland followed suit, generating an 8.0 per cent rise in the number of tenancy deposits protected. 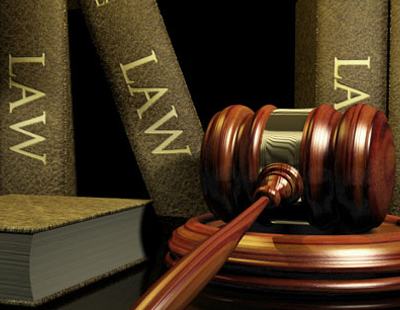 In England and Wales, The Dispute Service trades as Tenancy Deposit Scheme grew 6.52 per cent over the year. Steve Harriott, group CEO of The Dispute Service, says: “The growth we have experienced is due to both the increasing size of the private rented sector and the quality of the service we provide to our customers..